time to relax and unwind..
Have not written for a while as it was very busy leading up to Christmas. 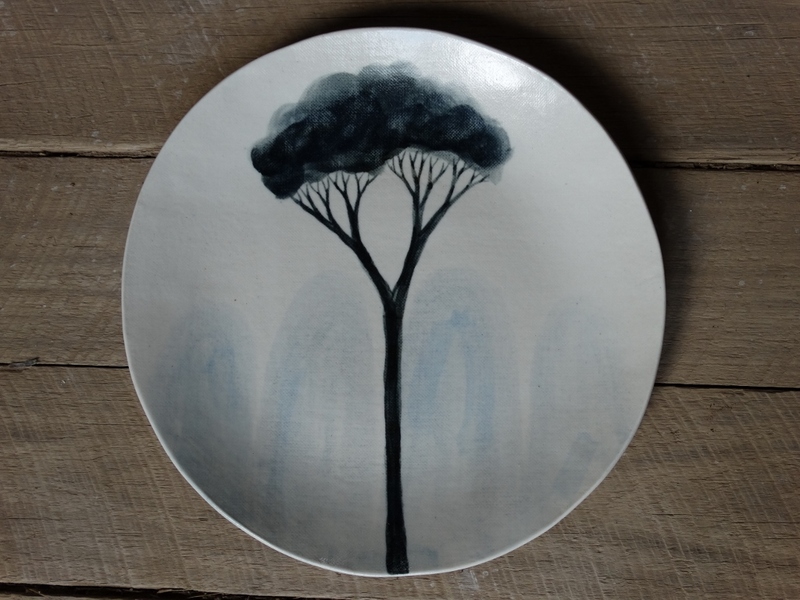 I am now trying to relax a bit… I should be restocking my ceramics but I have so many jobs that I have neglected around the house that I need to stop making ceramics for the first half of January. I will be going back to my regular job on a part time basis next year as my daughter is starting school. So I need to carefully plan how I am going to proceed next year with Mountain Clay, I don’t want to stop now that it going so well, but I need to organise my time and where and how I wish to sell my work. I have been approached by a few different outlets but I have yet to get organised in taking work to them. But for now some time off clay. 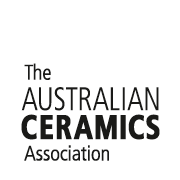 This entry was posted in Ceramic and tagged Australian Ceramics, carrots, Ceramic, ceramics, Etsy, mountain clay, pottery. Bookmark the permalink.